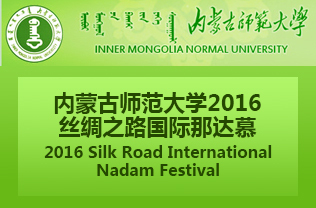 The School of Economics of Inner Mongolia Normal University was formed in June 2006. It grew out of the former Marxism-Leninism Education and Research Department, which was renamed the Department of Political Education in September 1959. In September 1962, the department merged with the History Department to become the Department of Politics and History, which was split again in September 1979. In 1995, the Department of Political Education was renamed the Department of Politics and Economics, and was divided in June 2006 into the School of Law and Politics and the School of Economics. 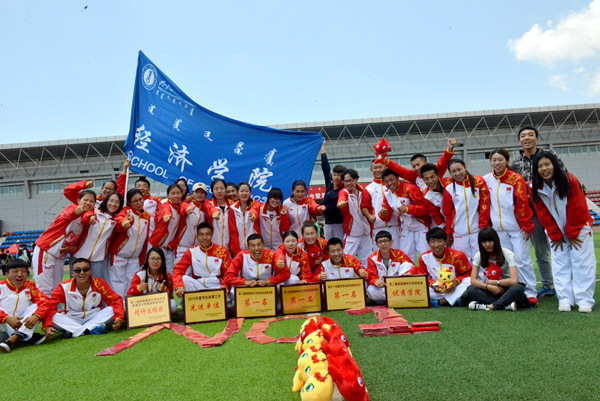 The School of Economics has six administrative and service units -- the General Office, the Office of Students' Affairs, the Office of the General Branch of the Communist Youth League of China, the Office of Academic Affairs, the Center for Experimental Education and the Reference Room. It also has four academic departments -- Economics, Human Resource Management, Regional Development in Rural Areas, and Education and Research of Courses Taught in Mongolian. 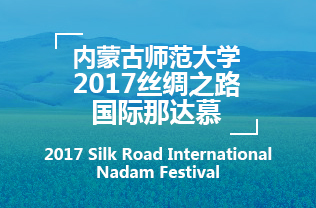 Besides, the school hosts Inner Mongolia's key research center for ethnology, as well as IMNU's Regional Economic Research Institute and the Institute of Agriculture, Rural Areas and Farmers. The School of Economics offers undergraduate programs in Economics (taught in both Mongolian and Mandarin; part of the students in this program may choose to specialize in Finance), Accounting, Human Resource Management, and Regional Development in Rural Areas. Human Resource Management and Economics are part of the autonomous region's key programs, while Political Economics, Population, Resource & Environmental Economics, and Regional Economics are rated "high-quality programs at the autonomous region level". The school also has two provincial-level teaching teams for ethnic economics and Mongolian/Mandarin bilingual core economic courses. It offers master's programs in Theoretical Economics and Ethnology, arranged in six sub-disciplines -- Political Economics, Population, Resource & Environmental Economics, Western Economics, Regional Economics, Economics of Chinese Ethnic Minorities, and Ethnology.